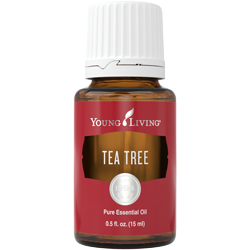 Presents ways to harness the natural benefits of cooking with essential oils for any meal or occasion. 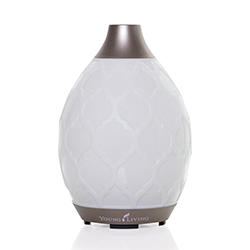 Includes Peppermint Vitality, Lavender Vitality, Cinnamon Bark Vitality, Oregano Vitality, Orange Vitality, and Rosemary Vitality essential oils. 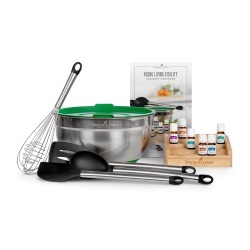 In addition to six Vitality oils, this kit features a high-quality stainless-steel mixing bowl with a silicone lid, four stainless steel and silicone utensils (whisk, spatula, scraper, and serving spoon), the Vitality Culinary Cookbook, and a bamboo oil rack. Refer to the Vitality Culinary Cookbook and individual products for specific usage. Carefully sourced using Young Living’s rigorous Seed to Seal® quality commitment, Young Living Vitality essential oils make it easy to add delicious, bold flavors to your homemade dishes, desserts, and drinks. These dietary essential oils add the same bright, fresh flavor as herbs and citrus fruits from the market without chopping, mincing, zesting, or juicing. 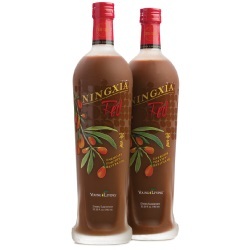 Refer to the individual product labels for specific usage and directions. CAUTIONS: Keep out of reach of children. 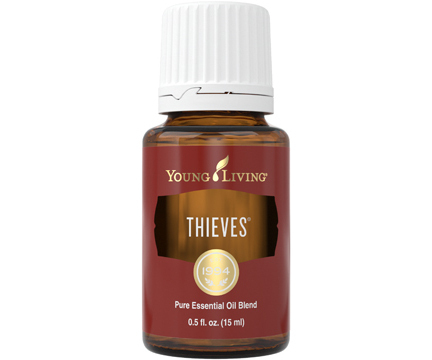 Keep essential oils away from eyes and mucous membranes. Follow the caution guidelines on each individual label. As the industry leader in providing pure essential oils and other plant-based products, Young Living has been helping families find natural solutions for over 20 years. Our dietary essential oils make it simple to boost flavor, and this kit introduces ways to utilize Vitality oils in everyday foods. It also includes two dozen recipes to get you started on a more flavorful culinary journey.